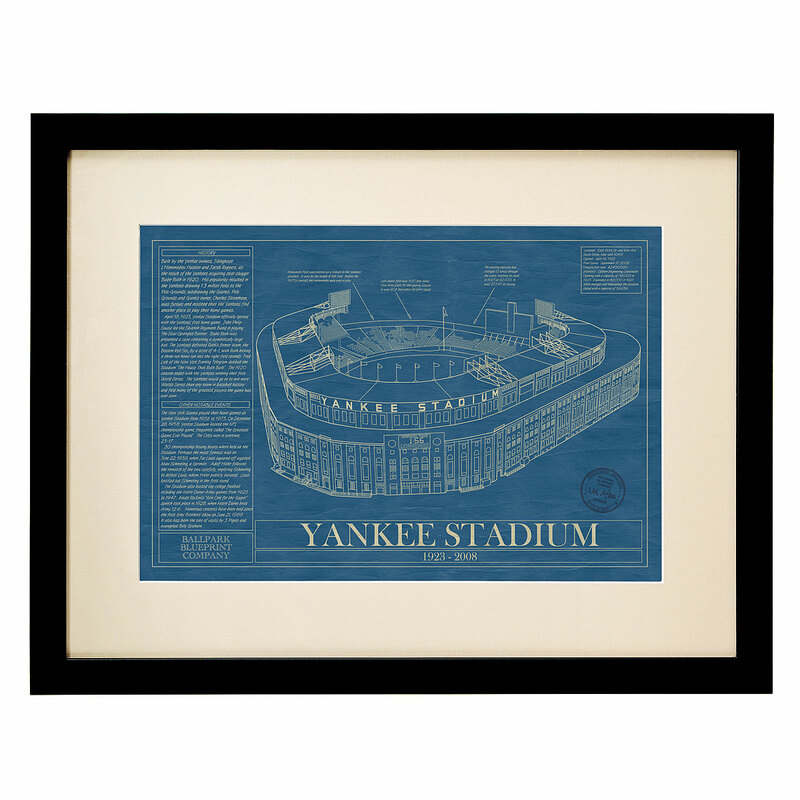 Great things aren't built in a day and just like Rome, neither were some of America's most beloved baseball stadiums. The same goes for the teams who call them home, many of which trade off years of success for years of rebuilding as rosters and management change. 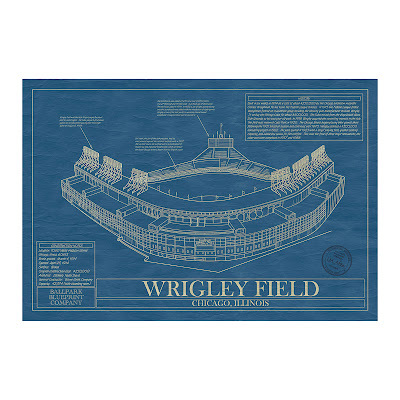 The one constant is the ballpark, the sacred structure where loyal fans gather season after season to support their team. 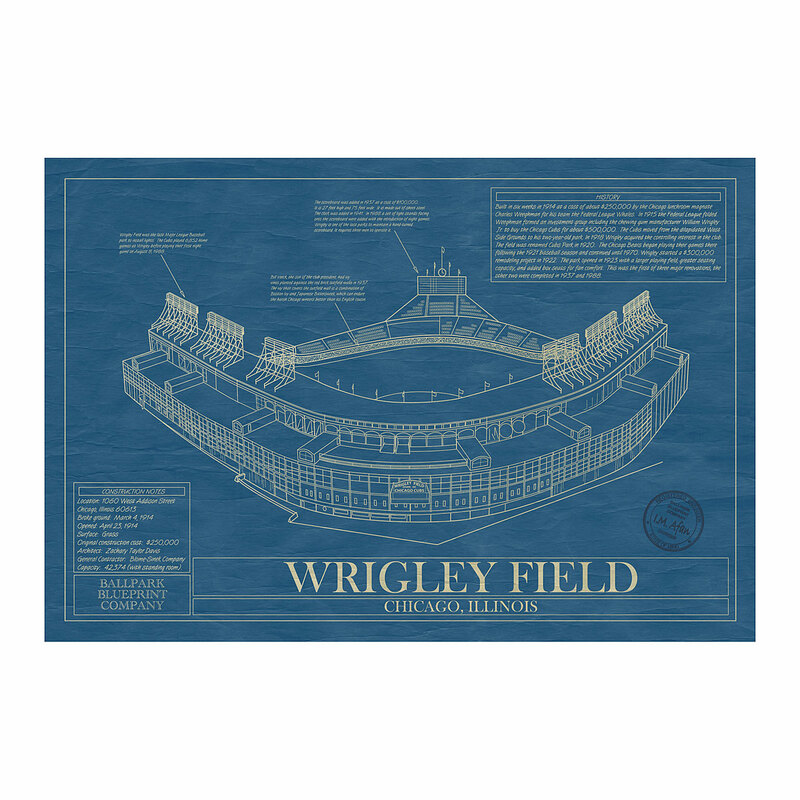 Commemorate the house that baseball built with a unique ballpark blueprint for your home or office. 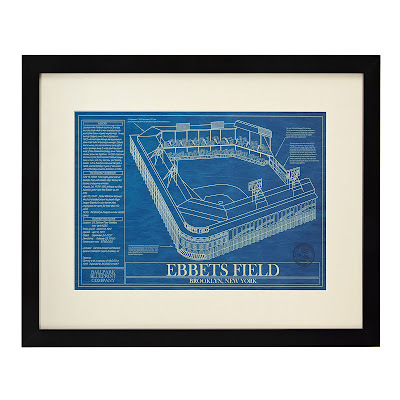 These illustrations detail the sport's legendary fields in authentic vintage style, and feature design specs and game statistics to complete this special piece of history. Sold exclusively by one of TSR's favorite web retailers, Uncommon Goods, this is a unique gift for baseball fans. 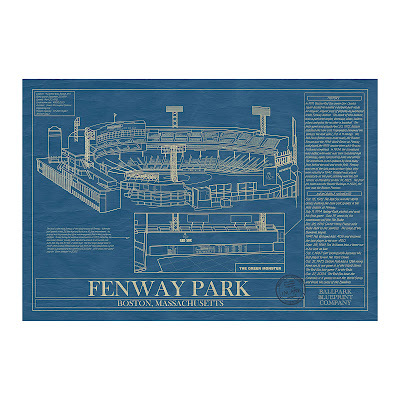 Only a few ballparks are currently available, but more will be added soon. Do you know a baseball fan who would enjoy one of these ballpark blueprints?